Create a stunning lighting effect within glass-faced cabinets or above small, niche spaces with the Kichler 24V LED Accent Disc. 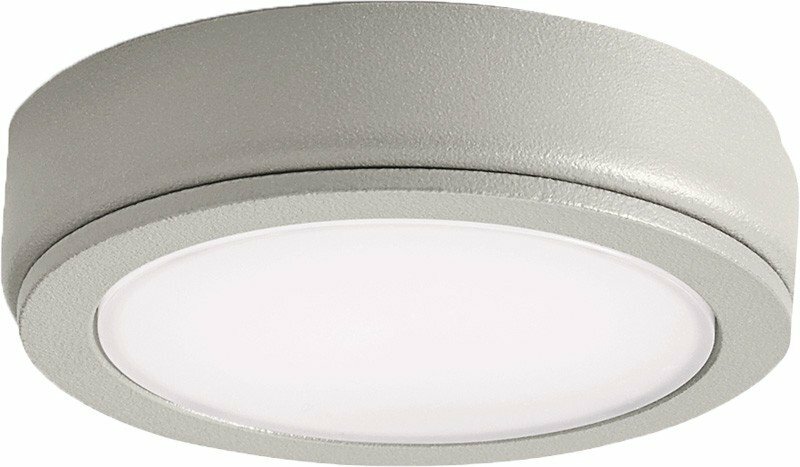 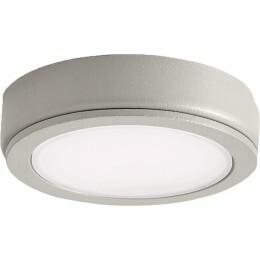 This compact, low-voltage light offers significant, yet gently diffused light output, and works with our Kichler 24V power supplies to create a beautiful lighting system. 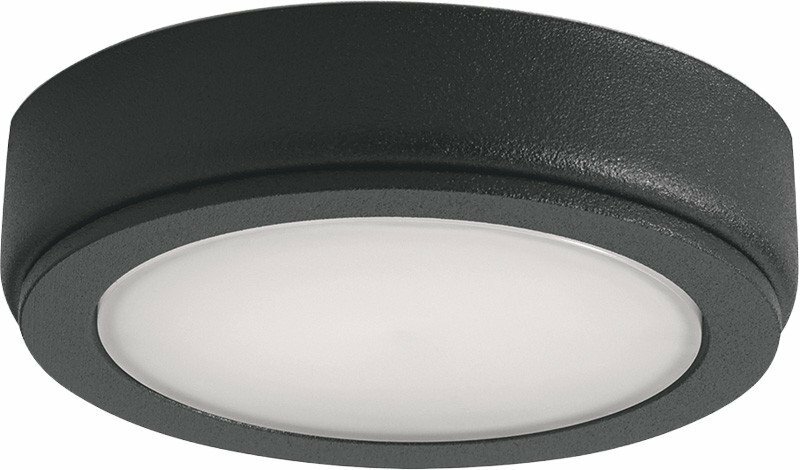 Its sturdy design and textured black finish can install as either a recessed or surface mounted fixture based on the application. 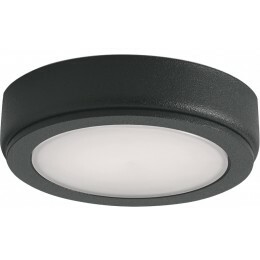 Model shown here is 3000K with a textured black finish.